July 4 is not the ideal time to consider insurance but for too many it is a reality. By way of a reminder, after voting for independence on July 2, 1776, in the midst of the American Revolution, Congress turned its attention to the Declaration of Independence. The document was a statement explaining this decision, which had been prepared by a committee led by Thomas Jefferson. Congress debated and revised the wording of the Declaration, finally approving it on July 4, 1776. 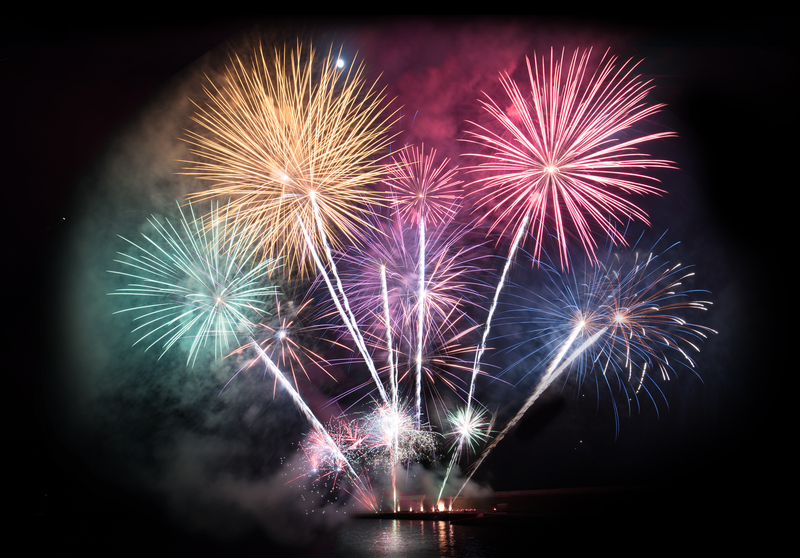 The following year, Americans celebrated their independence with fireworks and the tradition continues today. Let’s celebrate our Nation’s birthday safely. Reportedly, there are more than $35 million in fire damages every July 4. 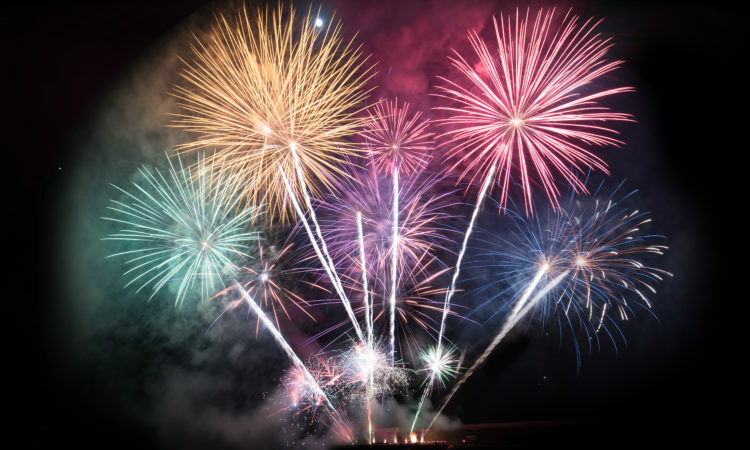 On average, about 7 fireworks related deaths are reported each year (along with 20,000 injuries per year from BBQ grill accidents!). As we reflect on and enjoy the holiday, be smart and stay safe. Happy 4th of July from your friends at Professional Liability Matters. There was considerable activity within the professional liability community in 2016. As a result, there was much to discuss. As we've done in past years, we've taken a close look at what was most interesting to you in 2016 with an eye toward maintaining your interest this year. Like 2015, thousands of you read about the risk management issues facing a response to legal audit letters. You were also very interested in the FLSA and FMLA. Many readers were interested in the tricky concept of pleading the Fifth Amendment in the civil context. Next, the most read post focused on how an eroding malpractice policy could spur litigation. Finally, in terms of the most read posts, you were interested in when a malpractice claim arises. 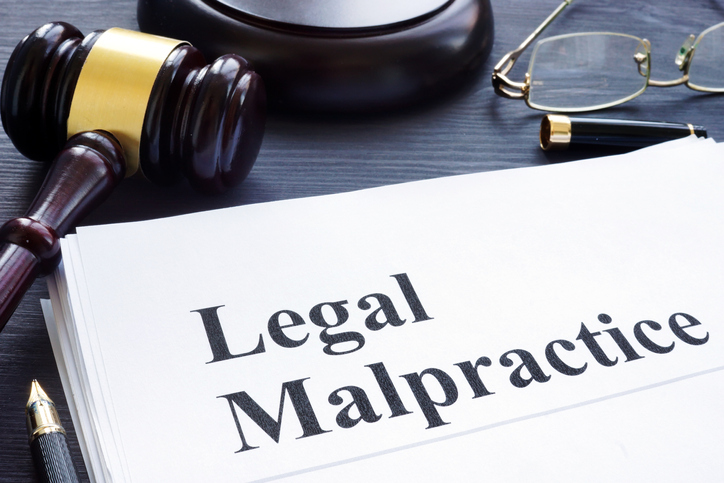 A growing number of states have enacted some version of an “affidavit of merit” statute in professional malpractice matters. The intended purpose behind these laws is to reduce “unnecessary” or unsupported lawsuits against licensed professionals. 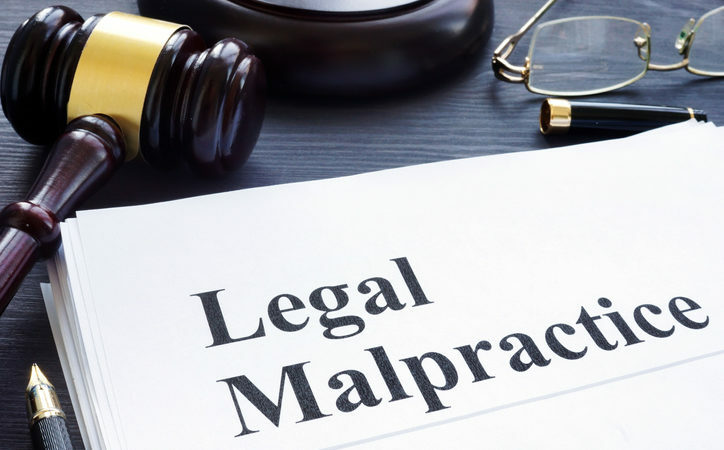 In states such as Pennsylvania, New Jersey, and others, plaintiffs in malpractice litigation must certify through an impartial professional in the defendant’s field that there is a fundamental basis for the complaint. 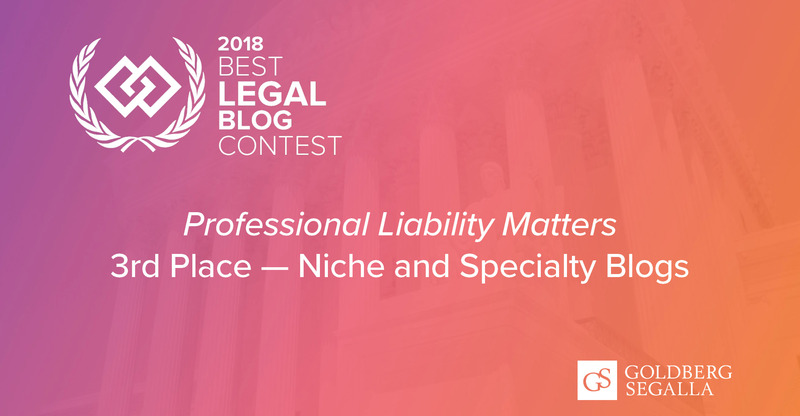 While the specifics of the particular statute in each state may differ in terms of scope and application, the importance of compliance cannot be overstated. At the request of many of our readers, we compiled a table of the requirements in each jurisdiction. This TABLE (click here) includes a 50-state survey of affidavit of merit statutes, includes a link to the applicable statute, if any, and summarizes the application of each law. Goldberg Segalla founding partner Thomas F. Segalla led the team of lawyers who wrote the inaugural edition of the Reinsurance Professional’s Deskbook: A Practical Guide, a new treatise co-produced by leading legal publisher Thomson Reuters and DRI – The Voice of the Defense Bar, the largest organization of defense lawyers in the country. We’ve reached a milestone! PL Matters is pleased to report that we recently passed our 50,000th hit. We are humbled that thousands of professionals and employers (and our family members) decided to spend a few minutes — maybe more — on our site. 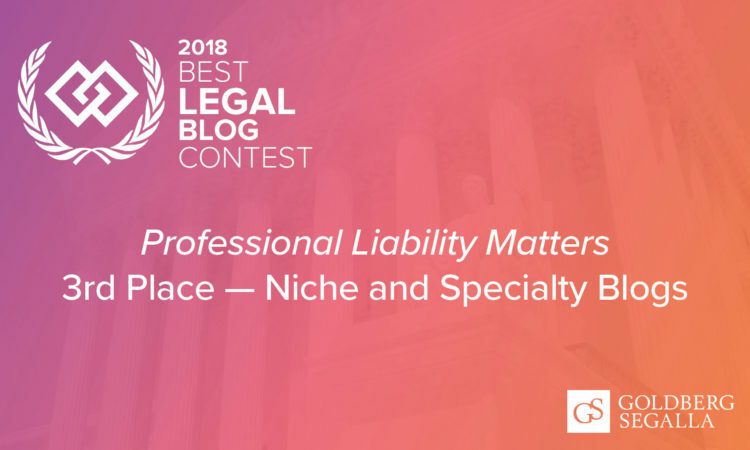 Over the next 50,000 hits, we will continue working toward our goal of providing relevant and insightful content regarding the trends, legal developments, decisions, and breaking news impacting the professional liability community. Thank you for your time and your interest.